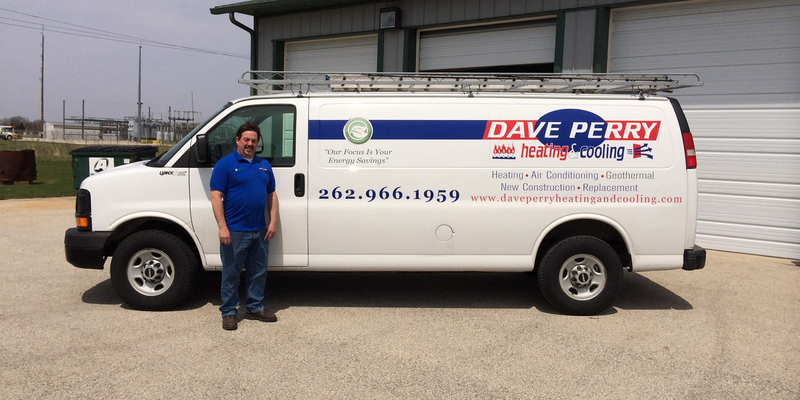 Dave Perry Heating and Cooling – Contact Dave Perry Heating and Cooling for furnace repair and air conditioning repair in southeastern Wisconsin. Hartland, Pewaukee, Delafield, Oconomowoc. Let us help make you comfortable! Furnace and air conditioning install and repair in southeastern Wisconsin. If you’re facing a stressful heating or cooling emergency, call 262-966-1959 now! Contact us for a free estimate on residential or commercial repairs or new installs! Take our Comfort Quiz and see how Dave Perry can help improve your home! 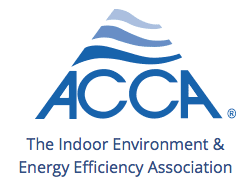 We strive to provide environmentally friendly solutions that also save you money. A fully licensed and insured state contractor, Dave Perry Heating & Cooling is locally owned and operated. We are here to help keep you cool in summer and cozy in winter! Heating and cooling doesn’t have to be puzzling. With the Dave Perry Heating & Cooling team, honesty and integrity are at the core of everything we do. Our customers are our top priority. We offer 24/7 emergency furnace repair or air conditioning repair on all brands at the most competitive and upfront price. Call today for free estimates on new installations ore repairs from one of our experienced and up-to-date trained team members. 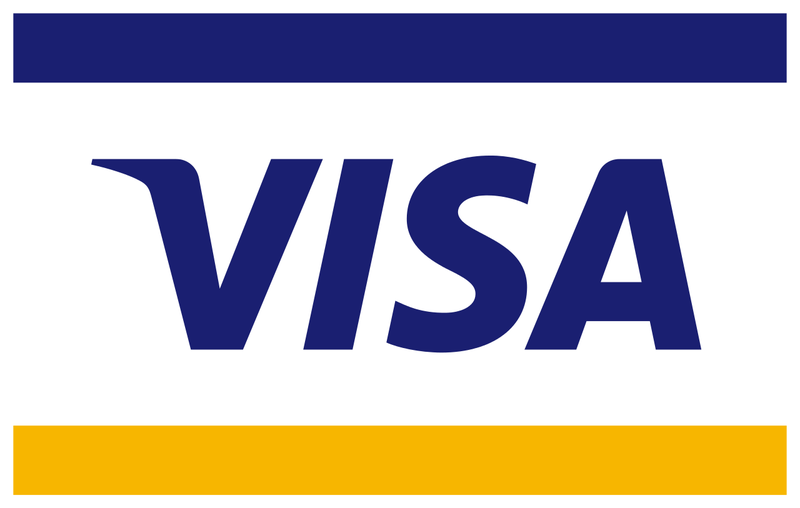 Many loan options and payment plants to choose from upon approval. © 2019 Dave Perry Heating and Cooling.